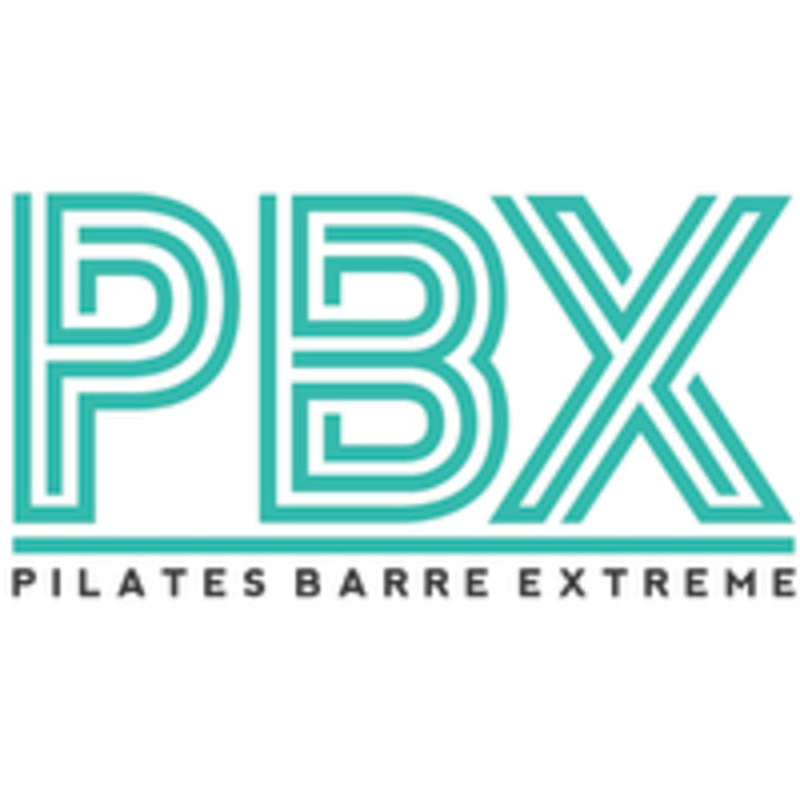 PBX® Circuit Looking for a cross-training class with a pilates spin? We've got you covered in this high-intensity cardio circuit training class where each station focuses on a different muscle group, with cardio bursts to burn it up. Use the reformers in a whole new way with attention to form. Show up expected to work hard and get results! There are no upcoming “PBX Circuit” classes on this day. Minute circuit, tough for a beginner but a great workout. I absolutely adore this studio, the teachers, and equipment. The main reason why I drive 45 minutes for their classes is because of the small classes and close attention to detail the teachers give while on the reformers. This studio is too small for a 13 person class to work in stations. The workout was mediocre but there wasnt enough time. I wish I would have know this before signing up because I did not getting as great of a workout as Im used too. This is the ONLY bad thing I have to say about this studio in the months Ive been going. Excellent workout! Well organized and challenging! Great workout. Not crazy about the music this time but I'll give it another try.